Methodology: This is a list of the best restaurants in Hamilton County, Indiana, according to Yelp. We identified businesses in the restaurant and food category where you can order a full meal, then ranked those spots using a number of factors including the total volume and ratings of reviews. This list looked at restaurants in the cities of Carmel, Fishers, Westfield, Noblesville, Sheridan, Arcadia, Cicero and Atlanta. 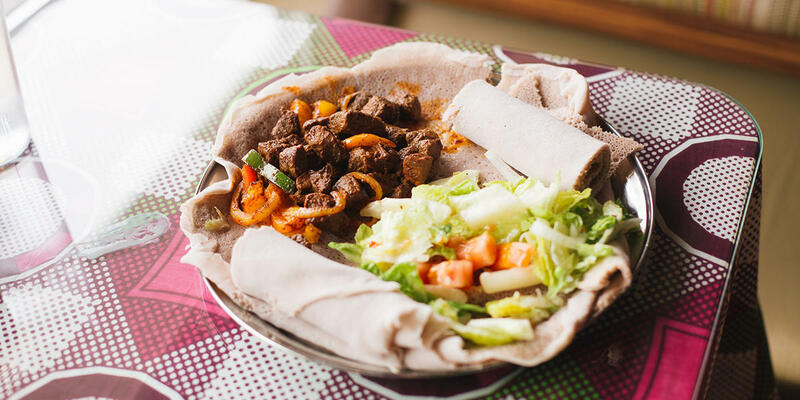 Prepare yourself for a hands-on (literally) cultural eating experience at St. Yared. As is tradition in Ethiopian culture, guests are encouraged to eat with their hands for a communal meal with their friends and family. Owners Haile and Etenesh Abebe’s restaurant features colorful paintings and décor reflective of their home country. Ambasha appetizer (wheat bread, Ethiopian cottage cheese and honey) and shareable combo platter of choice (beef, seafood, chicken and vegetarian options available) served with classic Injera bread (flatbread with spongy texture). Lunch and dinner. Closed Mondays. Coffee shop inside open daily. “Omoni” means “mother” in Korean, and this eatery pays homage to the owner’s mother. The fast-casual style restaurant tucked away in a strip mall on US-31 is perfect for the customer on-the-go looking for a fresh, healthy meal. Korean dishes feature garlic, soy sauce, green onions, fresh vegetables and other spices. 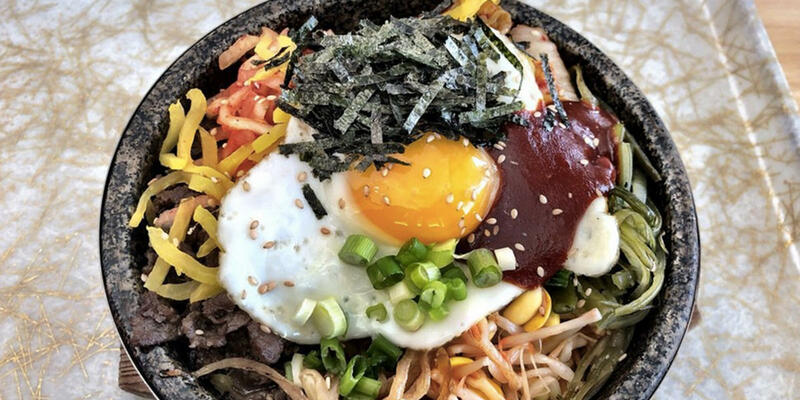 Dolsot bibimbap, a fire heated stone bowl with rice, meat or tofu, vegetables, a fried egg, sauces and seasonings. Choose your spice level. Pronounced Passione (pa-cee-oh-nay) Pane (pa-nay), the name means “passion for bread” in Italian. 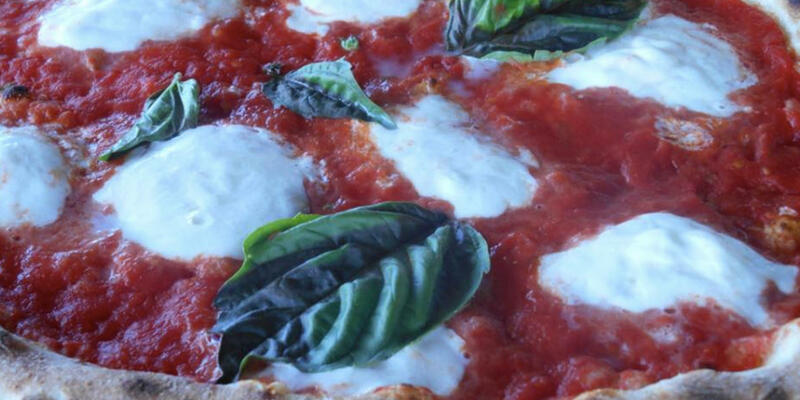 The owners worked in the culinary industry in Europe before opening an authentic wood-fired pizzeria in Fishers. The top-notch wood oven comes from Italy. Lunch Wednesdays, Thursdays, Saturdays and Sundays. Dinner daily. 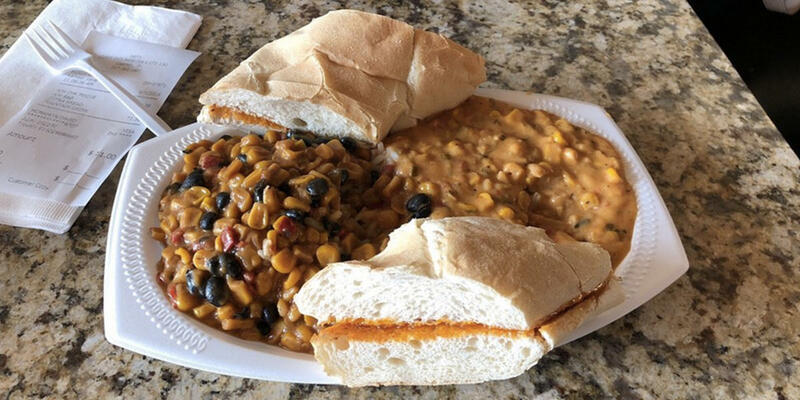 Get a taste of Cajun and Creole cuisine at Yats, a local New Orleans-style joint. Order at the counter from the chalkboard menu featuring a rotating list of sauces and stews. Meals are served atop rice with a buttered baguette. Don’t forget to grab a praline for dessert. Chili cheese étoufée with crawfish and the chicken maque choux. Get a double order of the bread; you’ll thank us later. Taste the flavors of the Caribbean at this popular restaurant in Carmel, located steps off the Monon Trail. 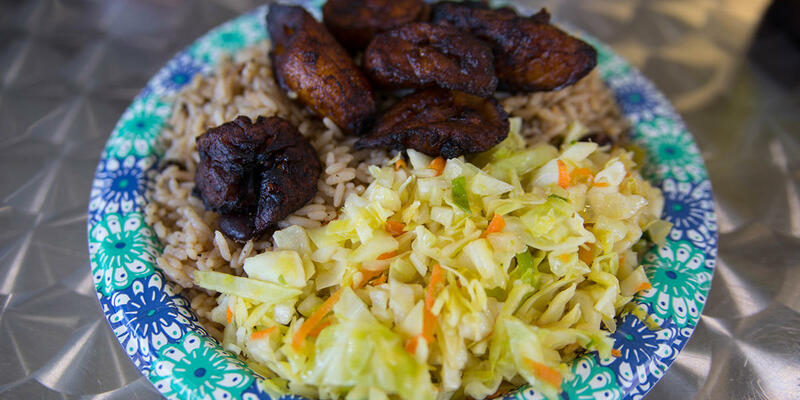 Yelpers rave about the authentic jerk chicken, plantains and other traditional Jamaican cuisine prepared by Eldon and his wife, Marianne. Grab a brew from Union Brewing Company next door and dine on the all-season patio. Jamaican patties (beef, chicken or vegetable) and Jerk Chicken. Lunch and dinner. Closed Sundays. Rackz opened up its storefront on Main Street and Hazel Dell in 2017, serving up classic barbeque choices like pulled pork and beef brisket. Don’t forget to pair it with a side dish like macaroni and cheese or baked beans. 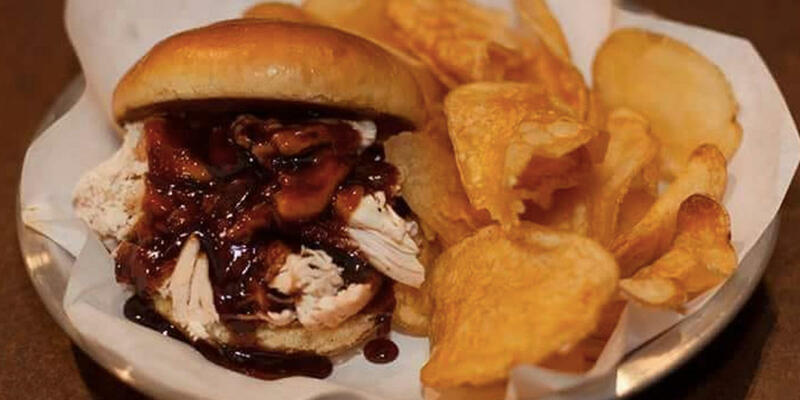 Classic pulled pork sandwich with choice of side. You’ll know you’ve arrived at Big Hoffa’s when you smell fresh barbeque from the parking lot. 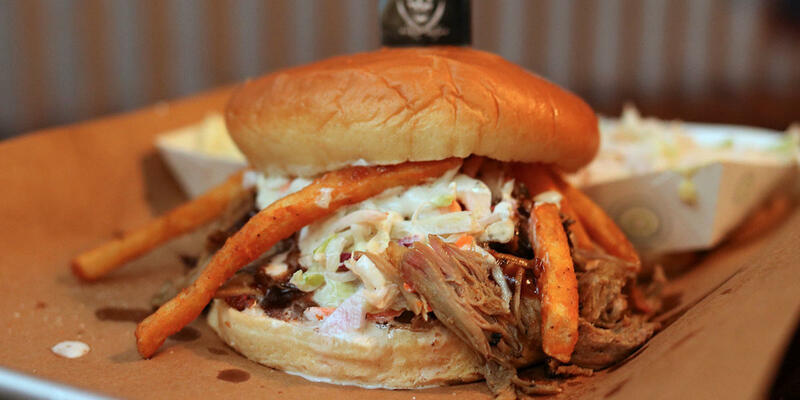 Adam Hoffman opened his pirate-themed barbeque joint and customers have formed a line out the door ever since. The Hoffanator, a dish with seasoned fries topped with baked beans, macaroni and cheese, pulled pork, barbeque sauce and ranch dressing. Lunch and dinner. Closed Mondays. The poké (pronounced poh-kay) trend arrived in central Indiana with the opening of Main Street Poke in downtown Carmel and later downtown Fishers. Build your own fresh and healthy Hawaiian bowl, made with your choice of raw fish, chicken, tofu and other options. Choose a base of rice or lettuce, pick your protein and add as many veggies and toppings as you’d like. 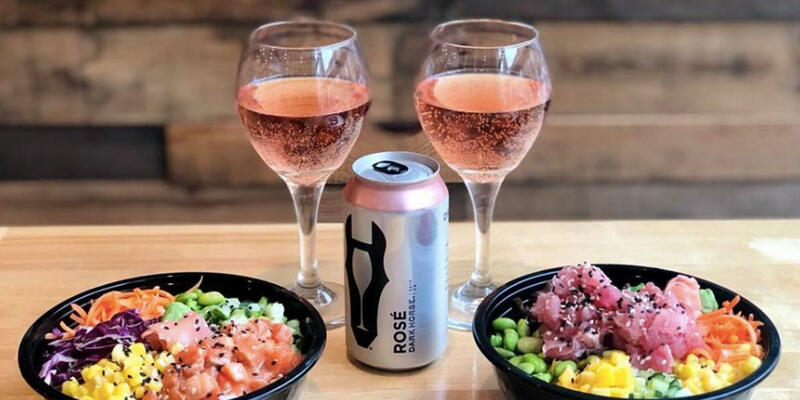 Tuna poké bowl with on-tap kombucha to drink. 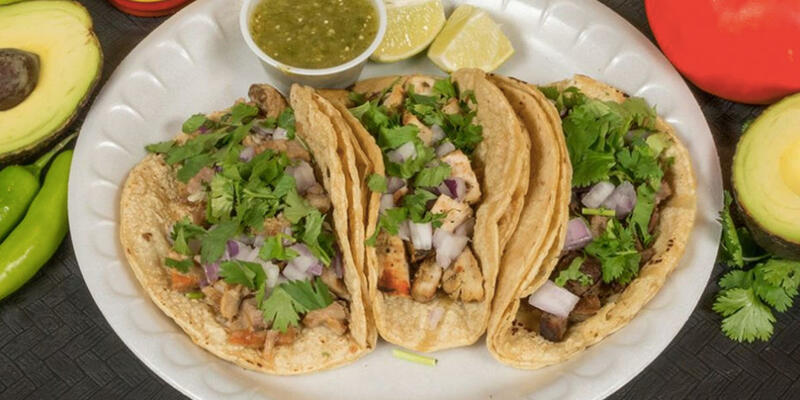 If you’re craving Mexican food, Mi Hacienda is serving it up in Carmel in a family-friendly establishment. The authentic menu features classic dishes like enchiladas, burritos, fajitas and more. Beef or chicken fajita with a Horchata beverage. 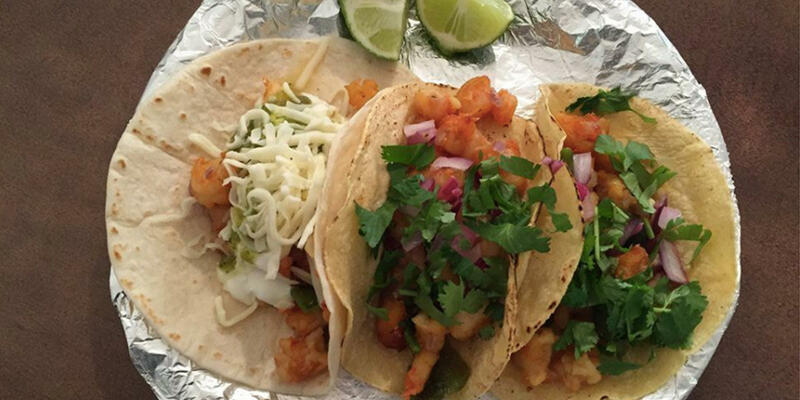 Like the name states, you can expect burritos and beer at this Fishers restaurant. In addition, try out a traditional taco, nachos or entrées like the tortas on bolillo roll, a popular Mexican sandwich. 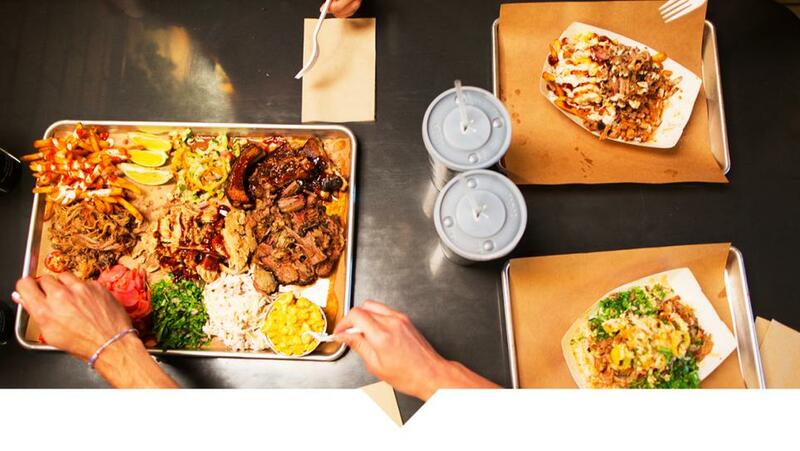 Use the map below for guidance as you eat your way through this list of restaurants. For even more dining options in Hamilton County, visit our restaurants page and be sure to follow us on Facebook, Twitter and Instagram.